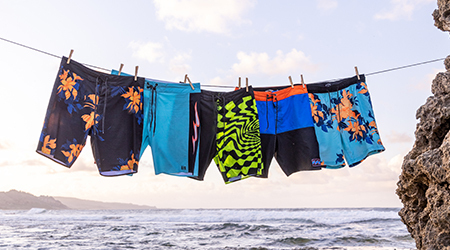 Sever ties with the status quo. 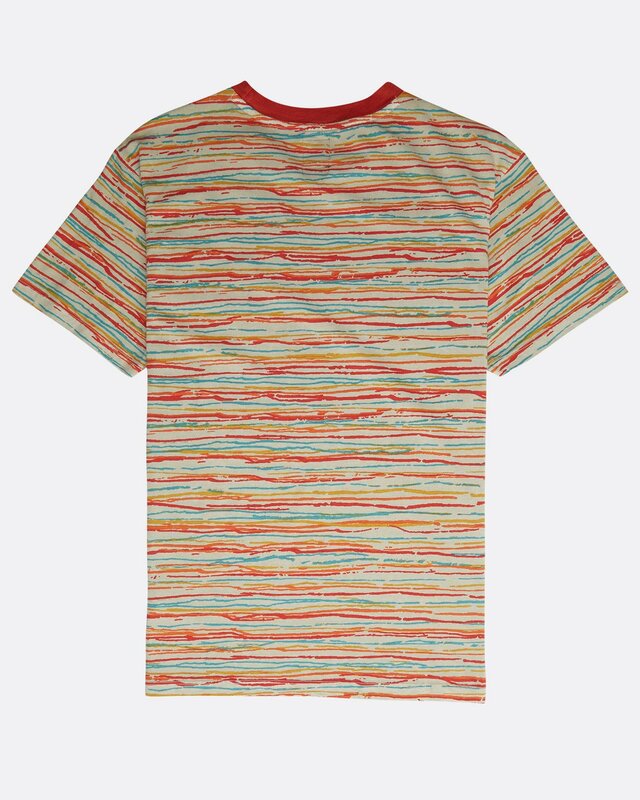 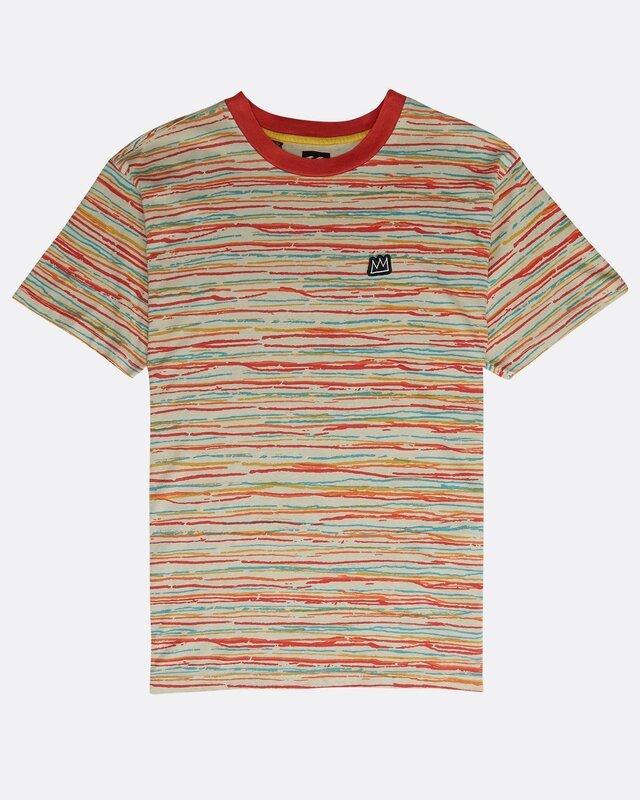 Reinvent the striped tee with a raw stripe and world-renown artwork. 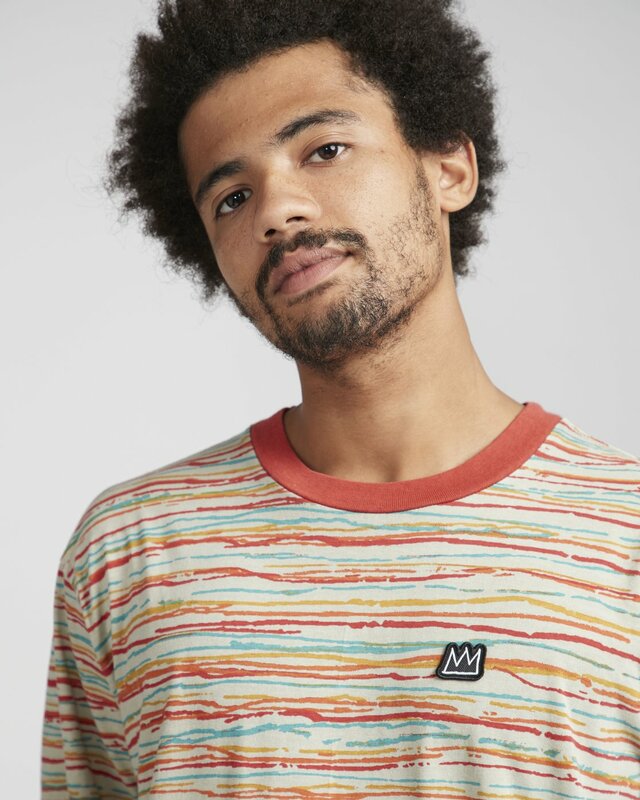 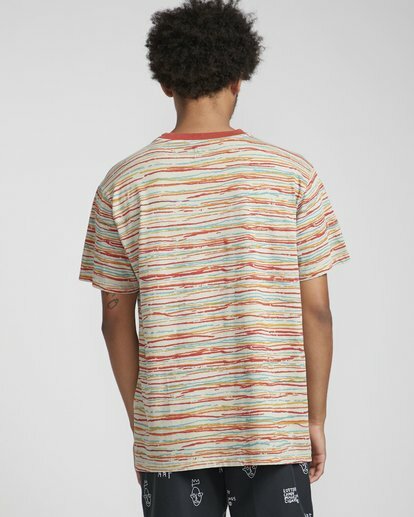 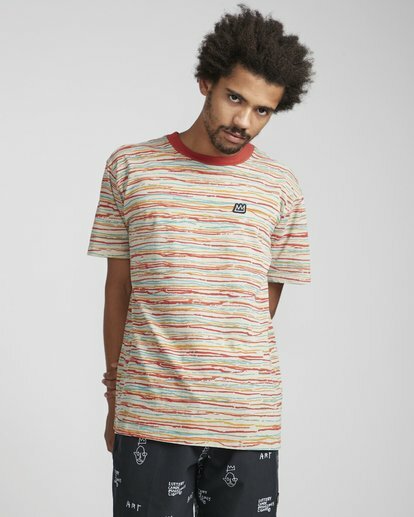 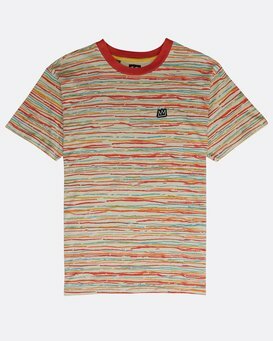 Part of the Billabong LAB Collection with influential artist Jean-Michel Basquiat, his iconic crown artwork is embroidered at the Chest of a custom yard dye stripe t-shirt. 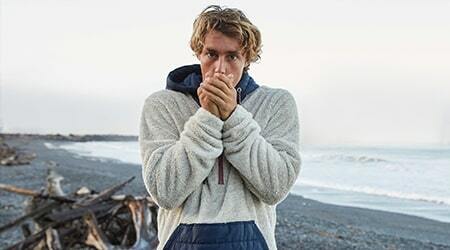 The men’s premium knit short sleeve is finished with contrast rib at the crew neck.